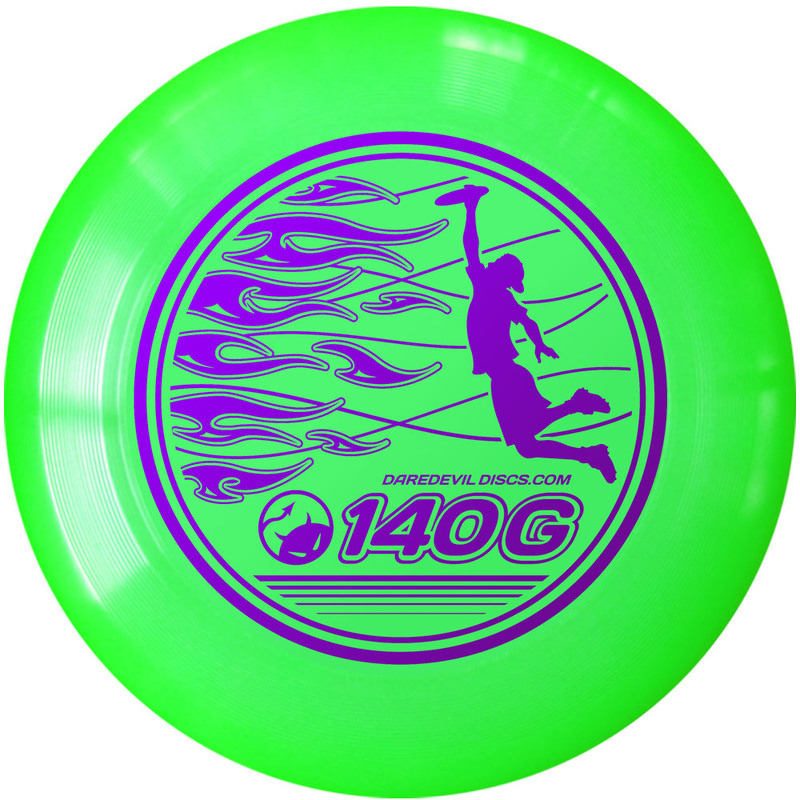 If your longing for a replacement to the 141 gram Whamo’s of the 70′ that flew so perfect for a catch disc, this is it. They fly amazingly flat and controlled. So glad I discovered these.